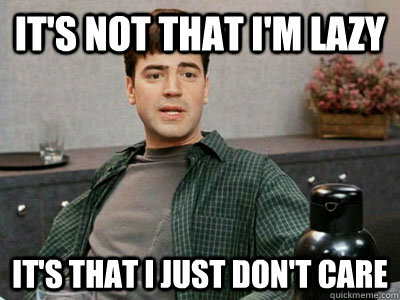 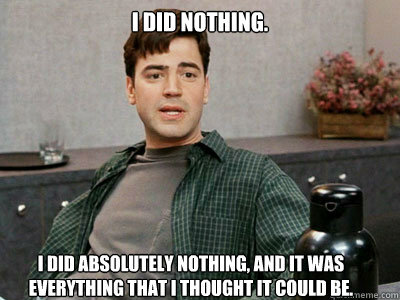 I did nothing. 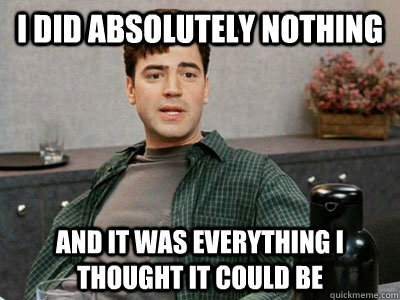 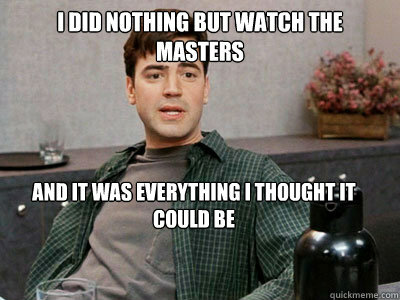 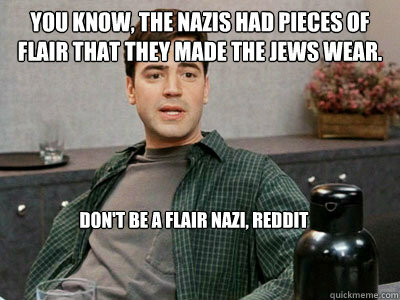 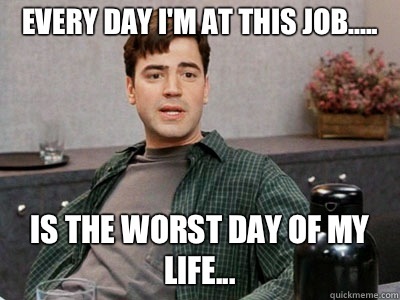 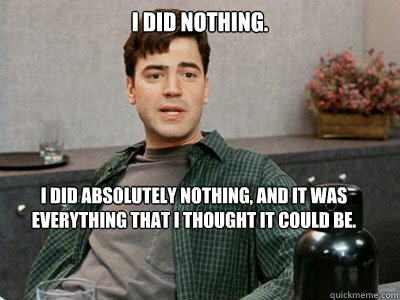 I did absolutely nothing, and it was everything that I thought it could be. 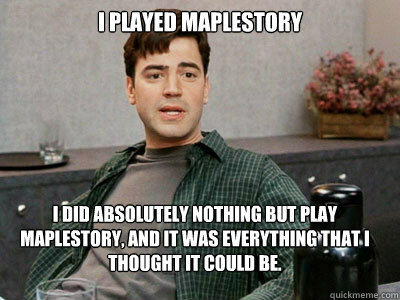 I Played MapleStory I did absolutely nothing but play maplestory, and it was everything that I thought it could be.